Another delicious and simple 5-ingredient (plus a spice!) meal for you to try! 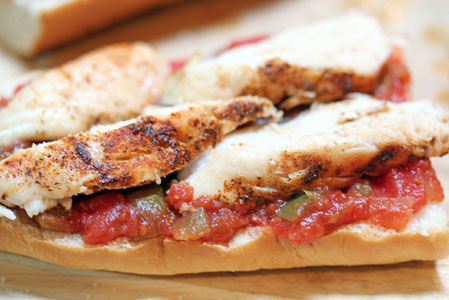 This recipe takes all the amazing flavors of chicken fajitas and puts them into sandwich form. 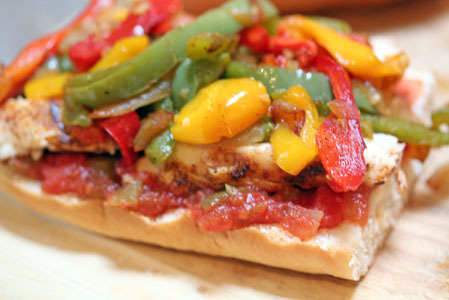 Make a melt…with grilled chicken strips, topped with sauteed peppers and onions, some melted cheese on top. This meal originally was born out of a “pantry challenge” and turns out it was an amazing meal and we’ve made it often since then! 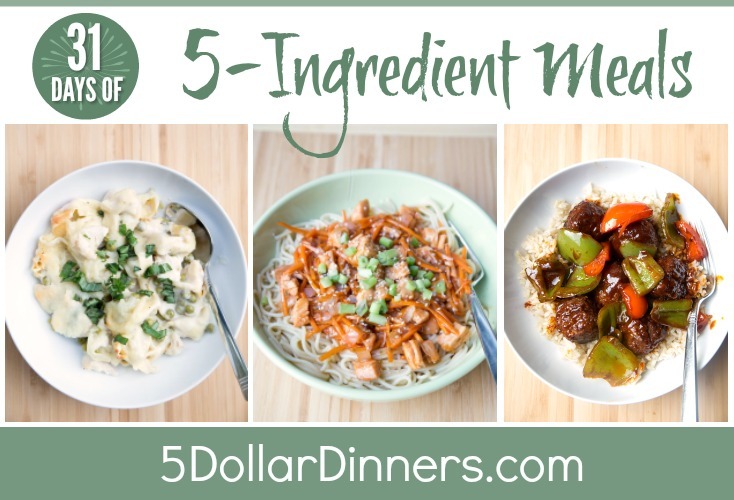 Because it’s so easy to “see” how to make and won’t take long to put together, I had to share it as part of this 5-ingredient meal series! Cut bread to the size sandwich that you want. Add salsa. 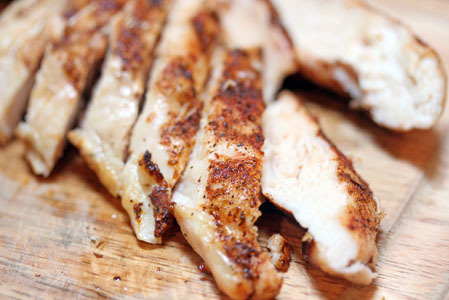 Slice up the grilled chicken. Or use batch grilled chicken. Lay a couple strips of grilled chicken over the salsa. Top with sauteed veggies. Then cheese. Melt in microwave or under broiler. Serve. Slice the bread open lengthwise and then cut into sandwich size. Season the chicken breasts with the ground cumin and salt and pepper, and grill on both sides until cooked through. Let cool slightly, then slice into thin strips. Saute the frozen peppers and onions with some salt and pepper for about 3-5 minutes, or until the water has cooked off and they begin to caramelize. 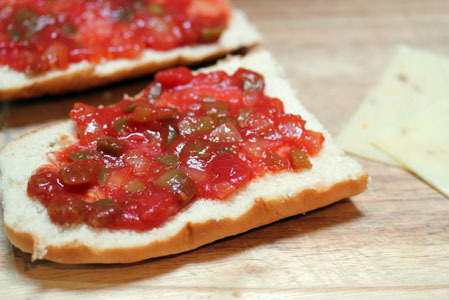 To assemble, spread the salsa on the bottom of the bread. 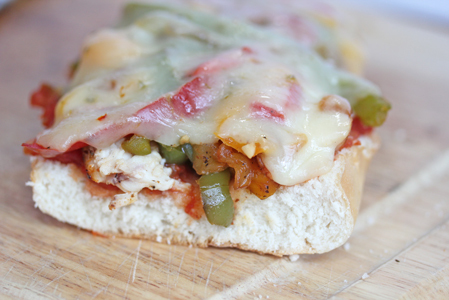 Add the grilled chicken slices, the sautéed peppers and onions, then top with a slice of cheese. Microwave or put under the broiler to melt the cheese, if necessary. Serve Chicken Fajita Sandwiches with fresh fruit.